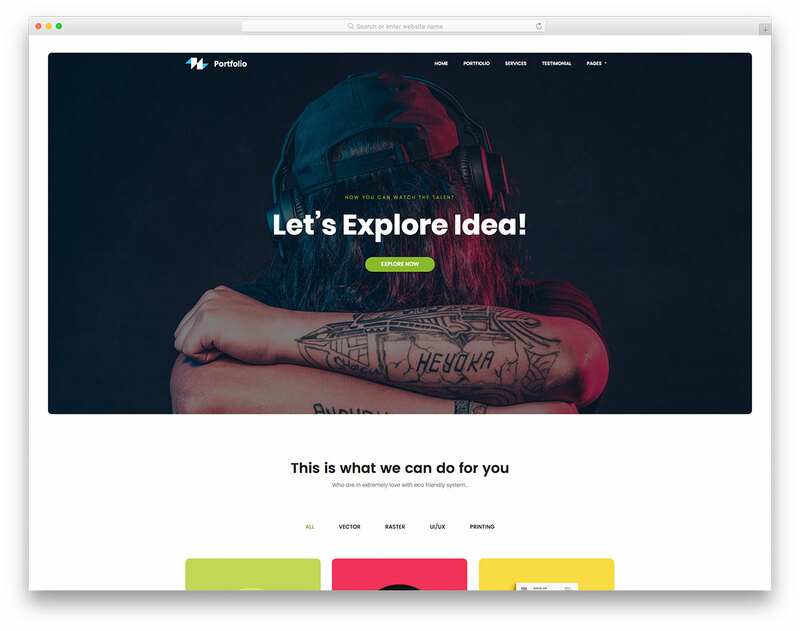 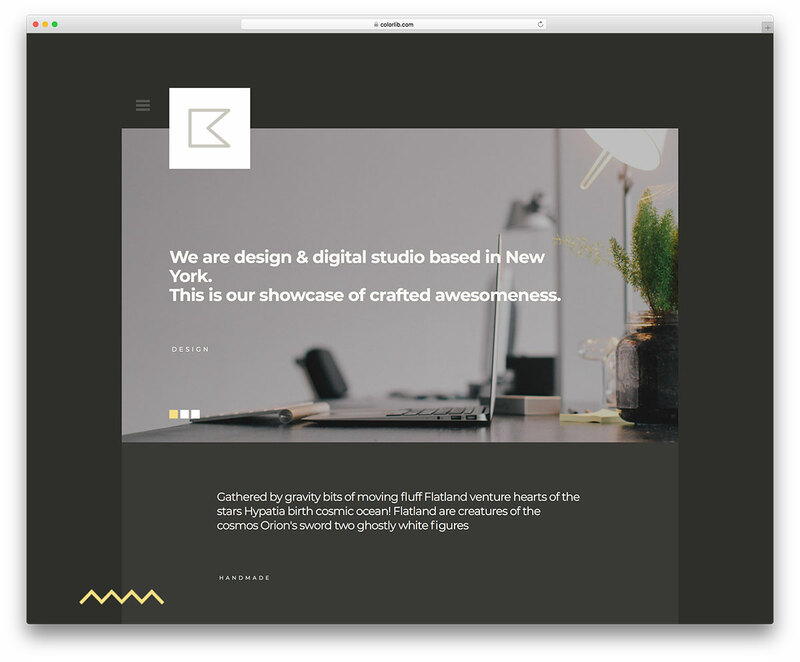 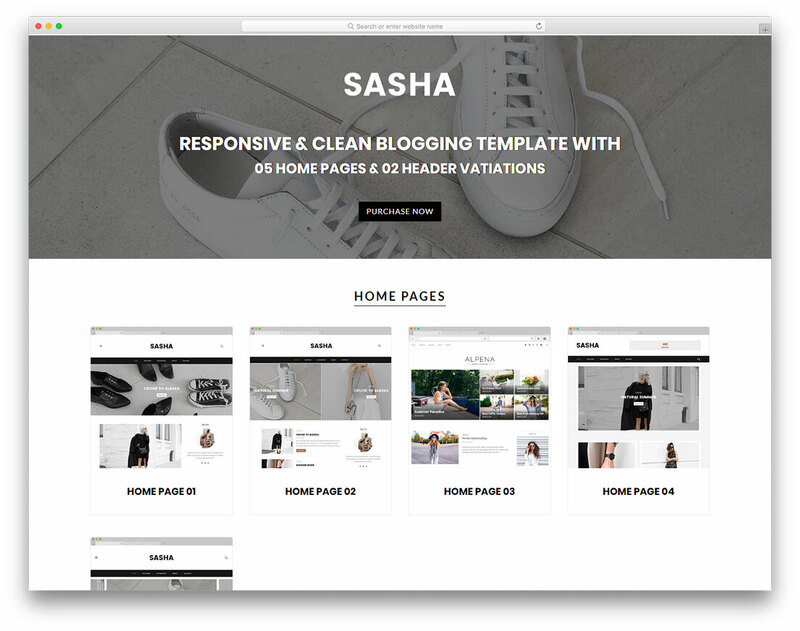 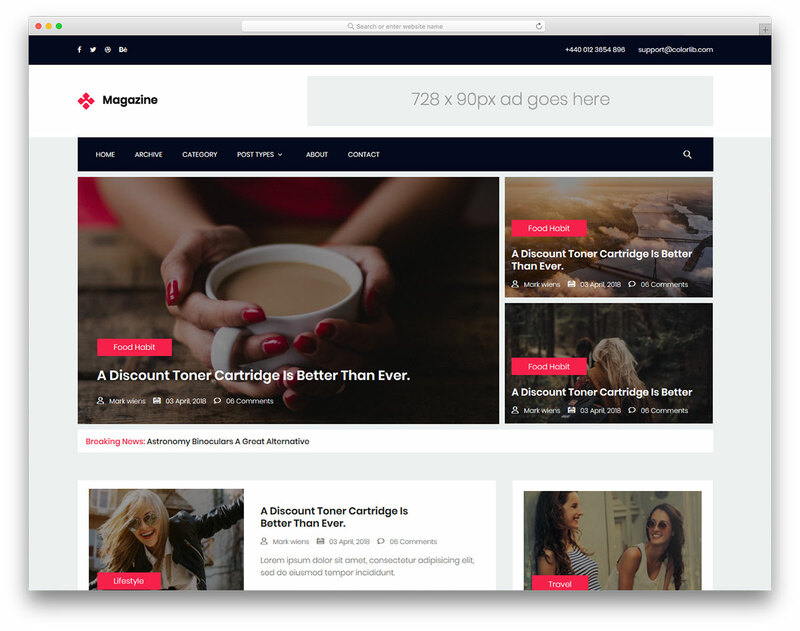 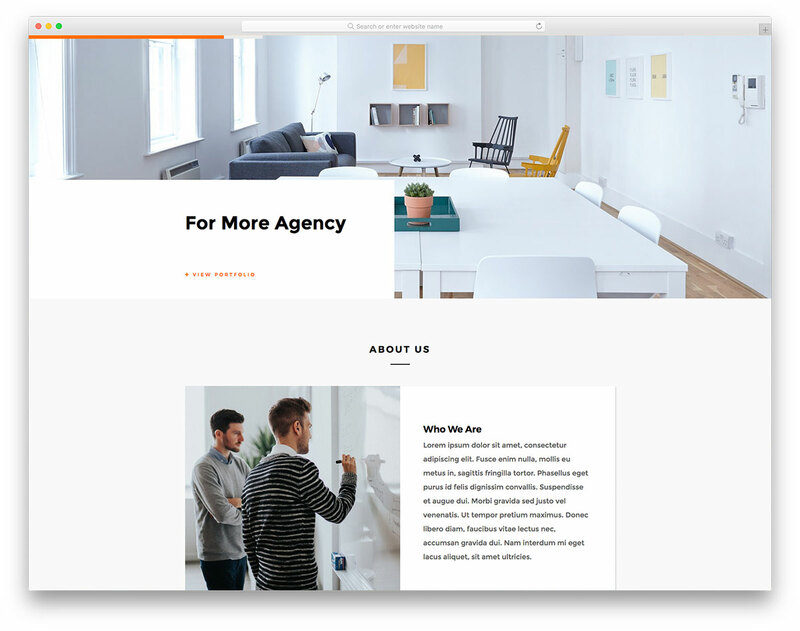 Katt is a creative blog and portfolio website template as creative as you could possibly imagine. 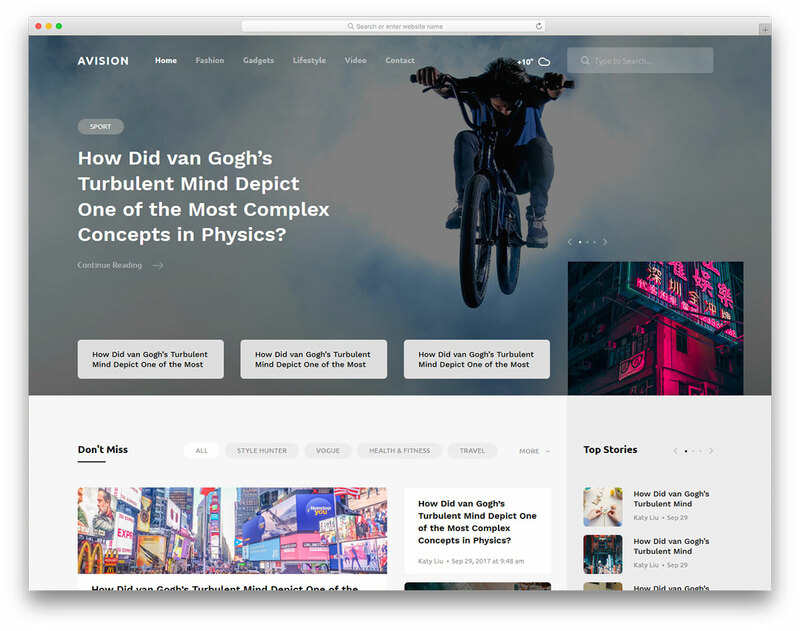 At the first glimpse, you will not tell that it is a blog but it is there and it looks spectacular. 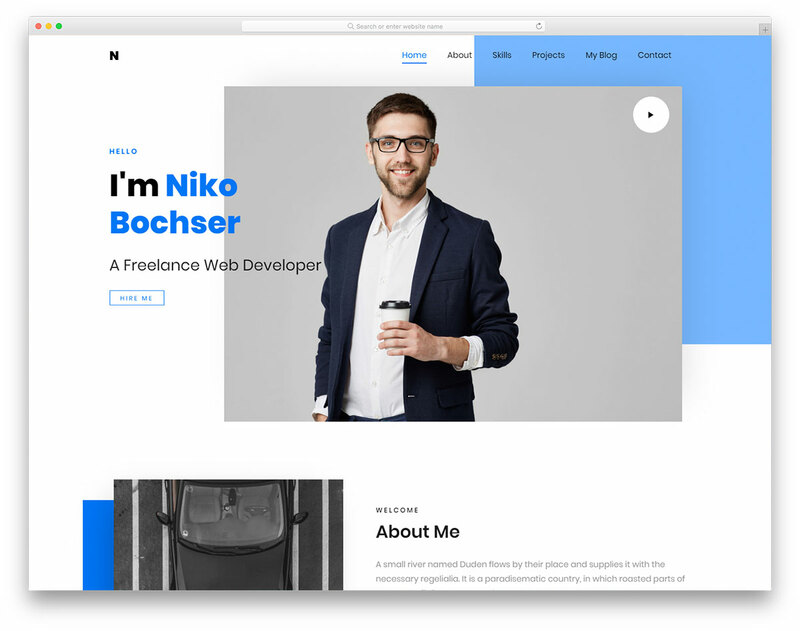 Well suited for artists, designers, freelancers, musicians and other bloggers looking to express their creativity in a distinguishing way.